Welcome to Northjerseyfireimages.com ..I have over 35 years in the Fire Service , Be sure to check the site often New Photos are added often ..If you are interested in a particular image you can purchase it directly from the website , All of the photos on this site are for sale and reasonably priced. You can purchase any photo simply by adding the photos of your choice to your cart. The photo sizes vary from 4x6 to 24x36 prints. For fire apparatus and Railroad photos , I recommend 4x6, 8x12, 12,x18 due to cropping. Also available are personal use downloads and commercial use downloads. If you have any questions please contact me at Tomfa10@msn.com My Photos are taken with Professional Nikon Camera's . My photos appeared in Firehouse Magazine,, Fire Apparatus Journal, 1st Responder Newspaper and Fire News. My Photos have also appeared in calendars,, childrens books, and other publications , numerous fire department websites. 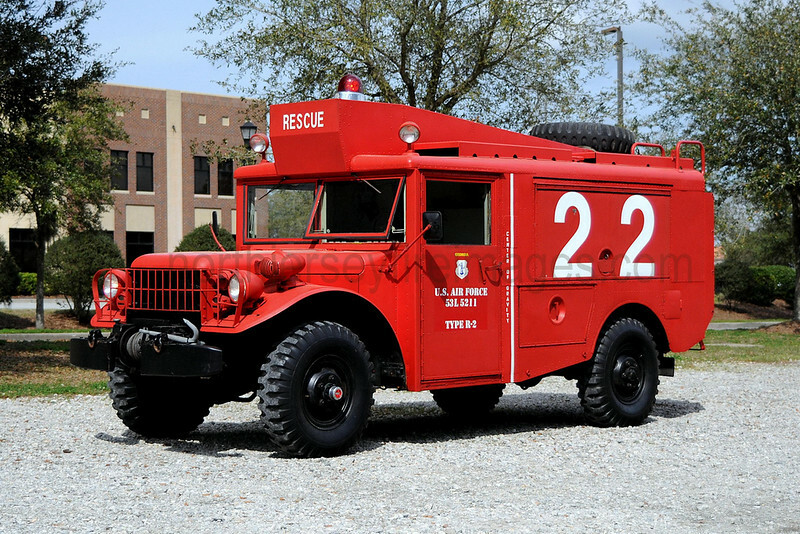 The purpose of this website is to archive fireground and fire apparatus photos not only New Jersey but from all over the country. also my Rail Road Photos have appeared in Corprate News Letters Rail Pace , Railroading and Trains Magazine. All photos on this site are copyright protected.